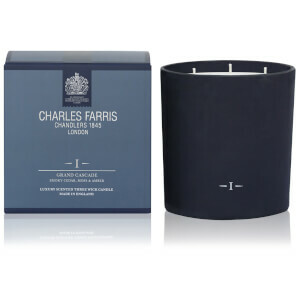 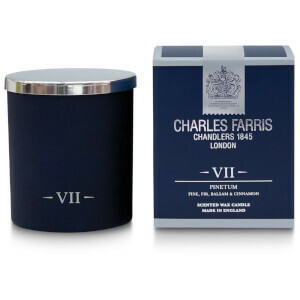 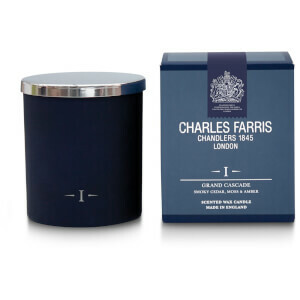 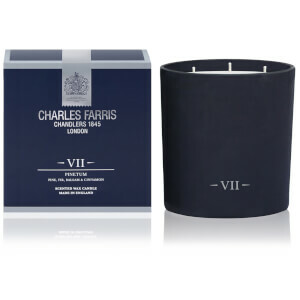 Established in Bishopsgate, London, Charles Farris has been manufacturing luxury candles since 1845. 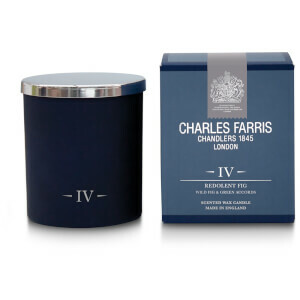 By appointment to Her Majesty the Queen, this historic London Company is the ultimate candle maker. 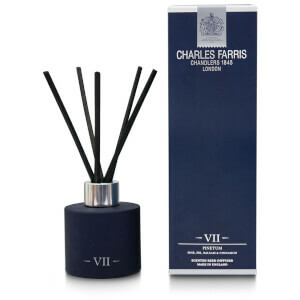 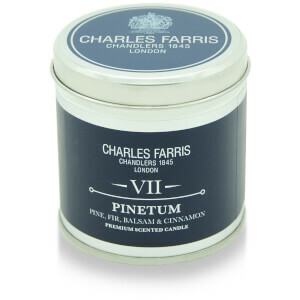 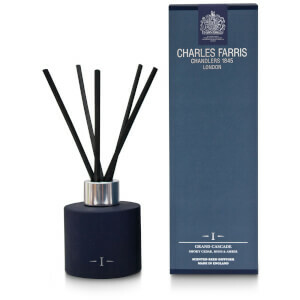 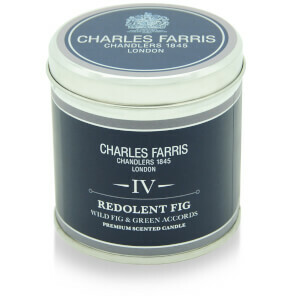 Charles Farris offers contemporary designs, maintaining their true British craftsmanship and traditional Victorian methods to make perfect scents for the modern day. 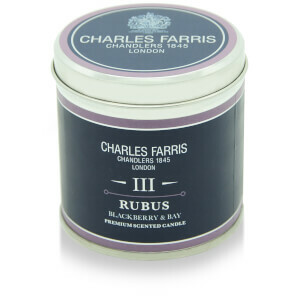 Buy Charles Farris through The Hut and receive free UK and international delivery!